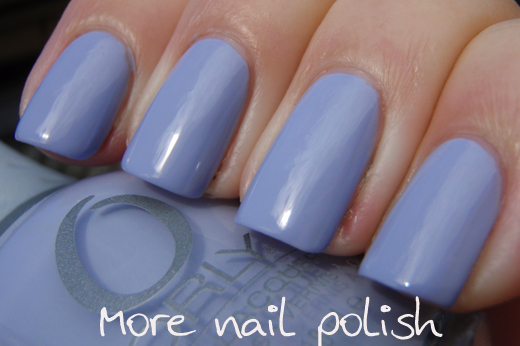 Tonight I have my picks from the latest Orly collection, the Mash Up Collection. The collection is a mix of contrasting shades and different finishes, with cremes, shimmers, a holo glitter and a chrome. Harmonious Mess - a soft lavender creme. Lovely smooth formula. This is three thin coats with Seche Vite top coat. The colour in this next photo is not accurate. Its far too washed out. The above pictures are colour accurate. 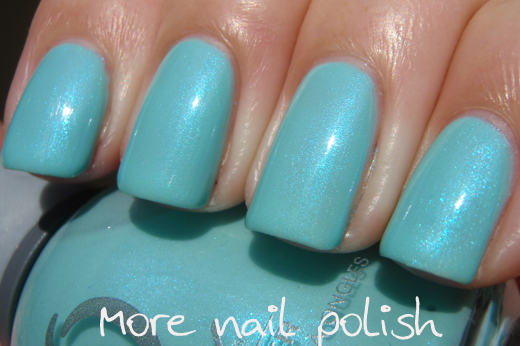 Pretty Ugly - There is nothing ugly about this polish at all. 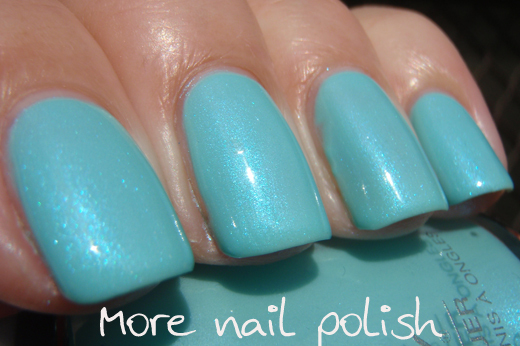 It's a blue-leaning teal/aqua with blue shimmer. Easy to apply with a smooth formula. 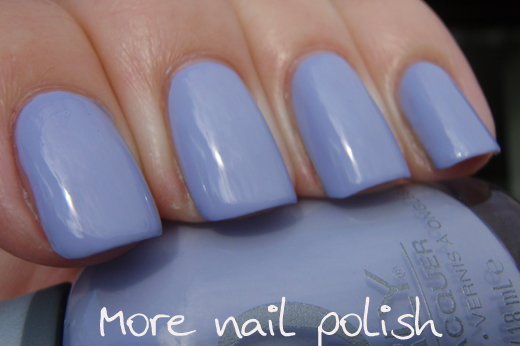 This is three thin coats with Seche Vite top coat. The ORLY Mash Up collection will be available in Australia in August 2013 (just in time for spring), and will be available from selected pharmacies and salons for RRP AU$18.95. Both of these are lovely colours; lol at the names! Both of these are lovely. Very pretty. Humm... I passed Pretty Ugly when I just ordered. I kinda regret that now!! I need Pretty Ugly - it's gorgeous! "Pretty Ugly" is such a beautiful blue! Have to get it!